Police said a man has died in hospital a day after being found collapsed in McDonald's in Lancaster. A man who was found collapsed inside a fast food restaurant has died. 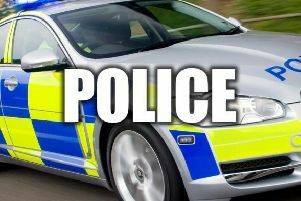 Police said the 40-year-old man was found inside McDonalds in Lancaster at 8.20pm on Friday, November 3. He was taken to the Royal Lancaster Infirmary and sadly died in hospital on Saturday. At this stage the death is believed to be drugs related.